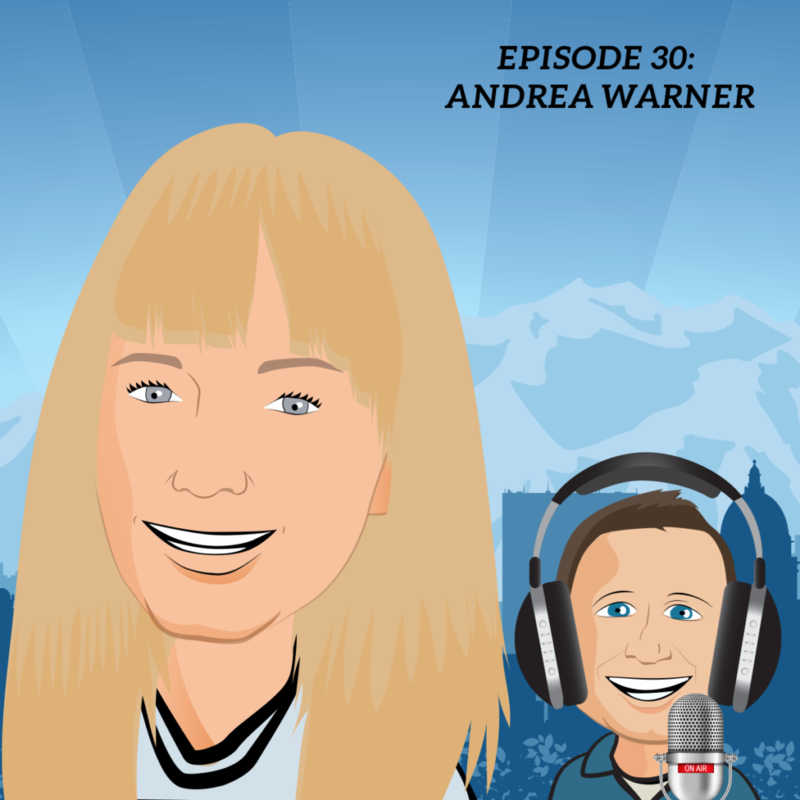 Today for our 30th episode, we will talk with Andrea Warner, A/B Testing Evangelist and Community Architect at Big Barker. Andrea and I met in Salt Lake City earlier this year when I talked with the local SLCSEM organization about analytics. I remember being so positively blown away by the people of Salt Lake city. So sharp, positive and really genuinely nice people. Andrea is no exception. We started our interview like two old friends talking. Andrea shared her very interesting origin story (not to bury the lead, but she was a special ed teacher) and how she was able to break into this industry. You won’t believe the incredible break she had to get started here. Fortunately, Andrea shared it with us in great detail now that the statute of limitations has passed. We hear about Andrea’s progression and what she’s up to now all in today’s episode.